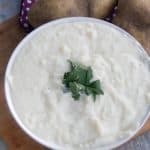 Mashed potatoes are a favorite of mine and these Creamy Garlic Mashed Potatoes will not disappoint. Simple to make and so yummy! 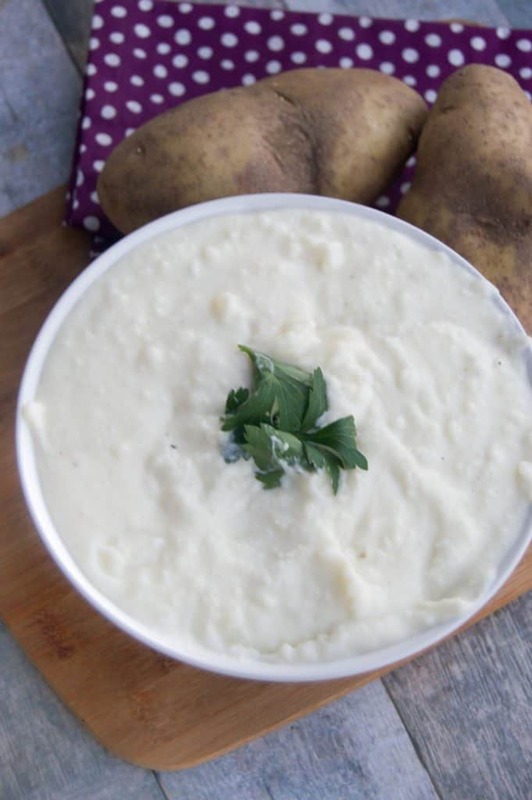 I hope you enjoy these Creamy Garlic Mashed Potatoes! 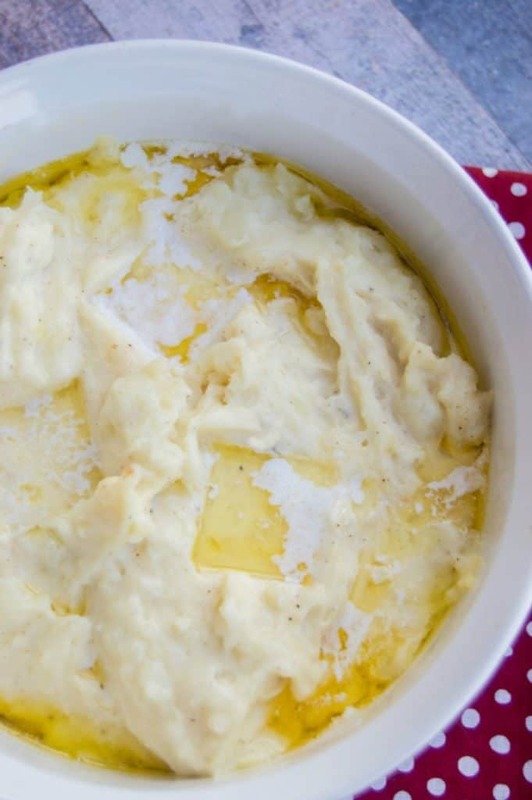 These easy creamy garlic mashed potatoes are loaded with flavor and are the perfect side dish to any meal! 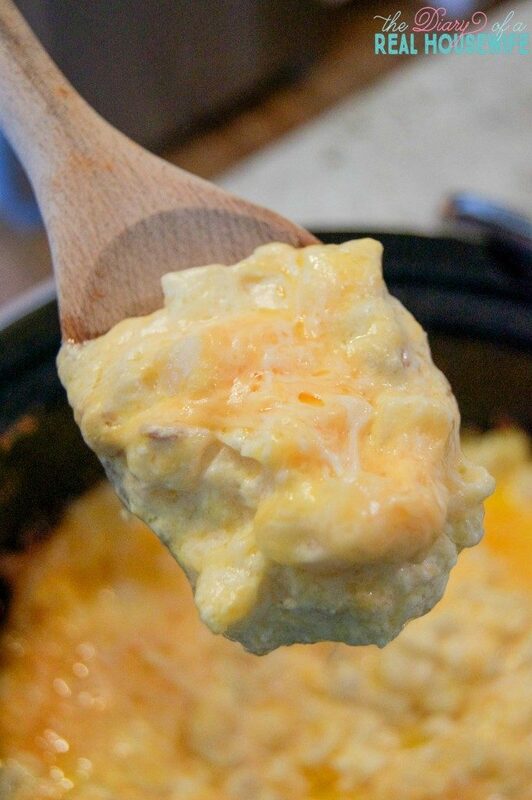 This recipe is simple and wholesome! Bring to a boil then reduce heat to medium, and allow to cook until potatoes are tender. 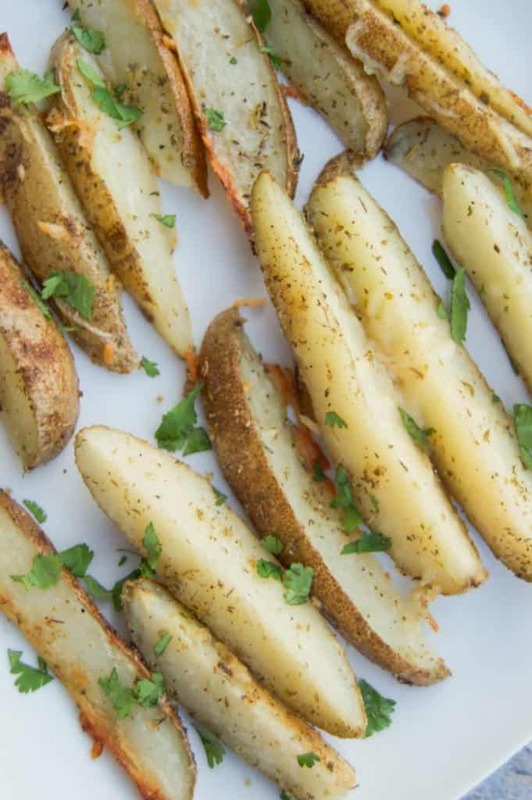 Once potatoes are fork tender drain water and return to pot. Add half and half, garlic, butter, and sour cream to the potatoes. 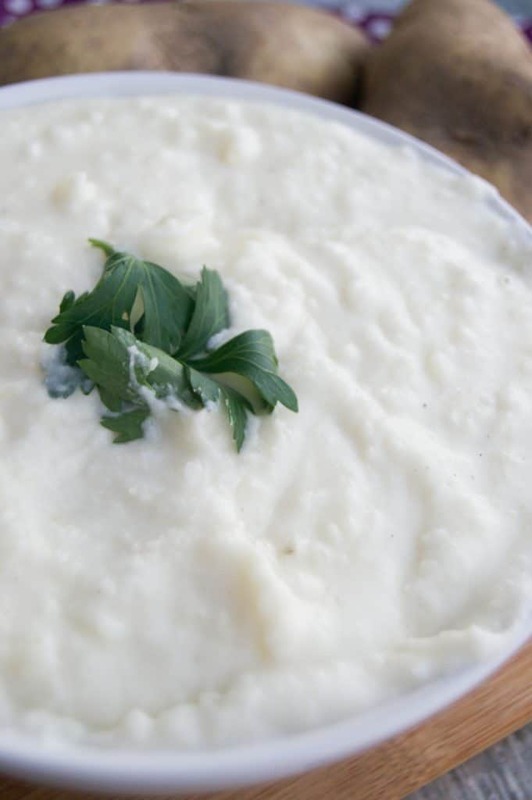 Use a hand mixer to whip potatoes until creamy and smooth.